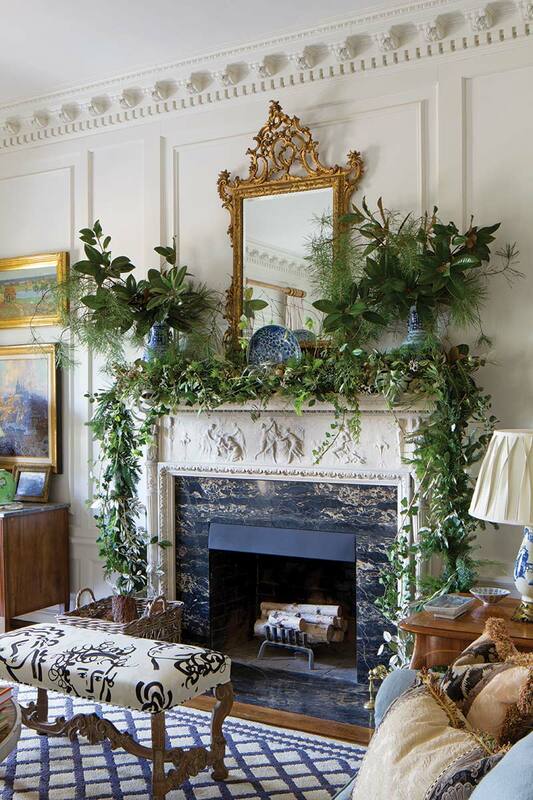 There is nothing that stirs the holiday spirit like beautiful floral decorations in a grand, old Southern home. While I am a fan of traditional Christmas decoration with its red and green, there is a fine line between festive and flashy. I have to appreciate the creativity in a holiday design that honors tradition, but is just a little bit different. 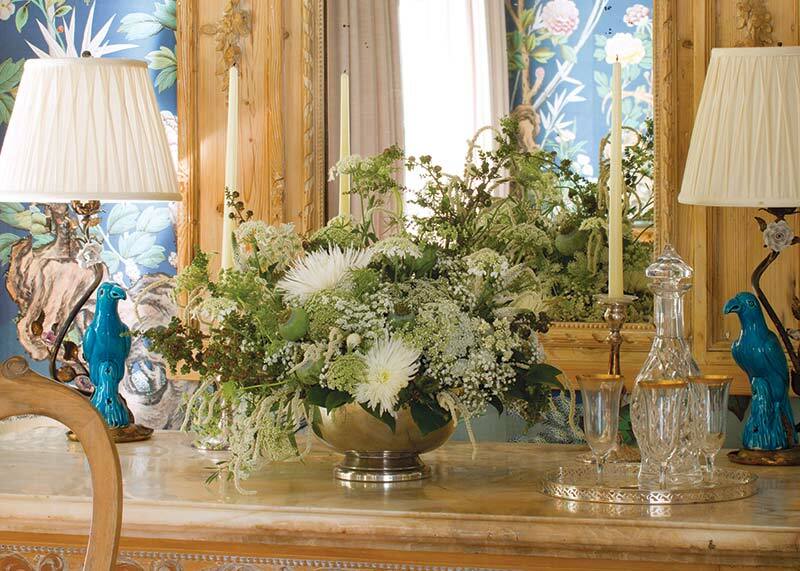 Sybil Sylvester of Wildflower Designs is one of those rare floral designers who knows how to put just the right touch on any project. In this case, I want to share with you what she has done in a nearly century-old Italianate villa that calls for just such a unique dose of Christmas cheer. Overall, Sybil’s holiday displays enhance rather than compete with the innate style of the home. Her layered floral profusions offer a fresh version of Christmas cheer that is sure to add even more joy to the season. 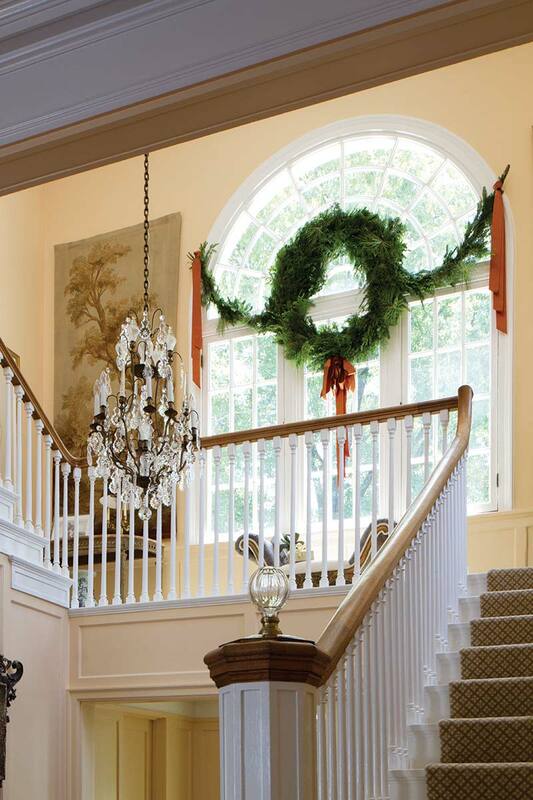 You can see more beautiful decor in our Southern Home Holiday Issue! that truly compliments this lovely home. as I have done for so many years. God bless you and many blessings. Just beautiful, less is more… Elegant and done so tastefully! Already getting so excited for the beauty of Christmas. The large wreath draped over the window is stunning. So tasteful – yet truly Christmas inspirations. Phyllis – we truly appreciate your words and love to read them. Your gracious spirit shines through! I want to sit in the fireplace room and enjoy a cup of tea, also love the entry arrangement! I don’t know what to look at–the holiday decoration or the home decor. Both are gorgeous. Much to study here. 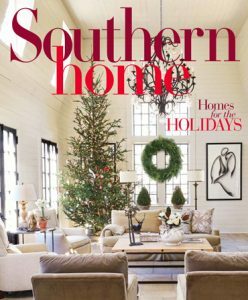 I can’t wait to get my hands on this issue of Southern Homes! Sybil Sylvester is so fabulous at florals and I adore everything she does!! Can’t wait to read the article! 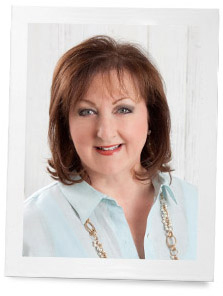 And reading your blog Phyllis is always a treat and respite from my day!! This is the first time I write to you, although I should have done so many years ago. I admire you and love all of your publications. I literally jumped for joy the day I received a card telling me you had revived Victoria magazine. You see, I have every single issue of Victoria, beginning with the March 1987 issue, and I cherish the memory of how I acquired that initial issue. My assistant, Maria and my secretary Trish came back from their lunch break and gave it to me as a present saying, “We just had to get this for you because just flipping through the pages we could see you and your home reflected in this magazine.” What an honor! My house is very humble, compared to some of the ones you feature, including this one in Southern Home, however I learn from every one you feature. I also try to replicate many of the recipes… some successfully! Your magazine and the naturally elegant lifestyle it promotes has guided me through my two daughters’ weddings, my grandson’s baptisms and even the informal family gatherings at my home. This issue of Southern Homes is fabulous, but my dear friend, Victoria will always be my favorite. Thank you so much for your lovely words!!! Hi Phyllis, I am a big fan of Ribbon in My Journal and in fact all your publications. However I have just purchased Holiday home style 2016 only to discover it is exactly the same in cover and contents to Victoria Classics Holidsy Bliss 2014. Is this because this copy is ‘back by popular demand ‘? I’m a bit confused, and it doesn’t take much! May be it’s because I’m a Brit now living and a citizen of this wonderful country, the USA. Sandra, thank you. Yes it is a reprint, that is why it is labeled Back By Popular Demand. That particular issue sold out and we reprinted it. We are so happy you are living here. I would really love to talk with you sometime. Please call my office 205-995-8860. They will connect you with me. Thank you so much for your email. What a stunning home, decorated for the holidays in such a sublime manner by Sybil. We also use mostly greenery to decorate, even adding sprigs of pine and holly over paintings like my European grandparents did in their home. 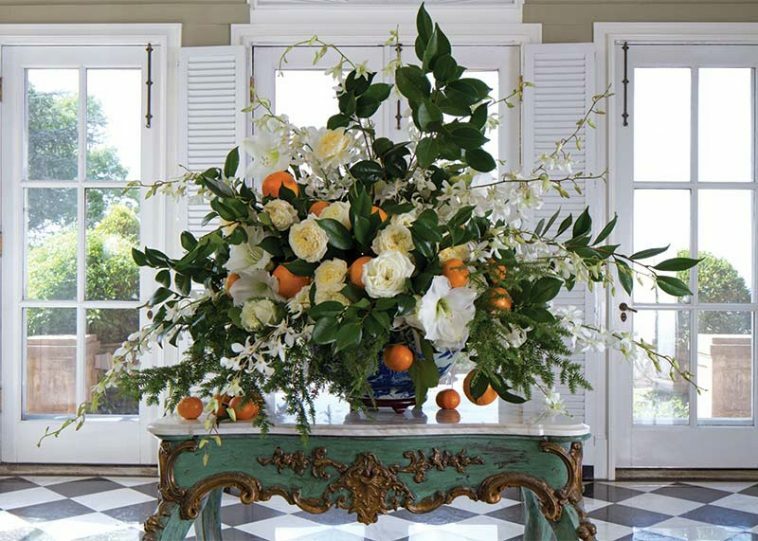 Since we live in California, and our orange tree produces its best oranges in December, we also incorporate orange into our decorating schemes, the natural decorations seem to blend well with our French antiques, making the whole house glow. Thank you for the holiday inspiration!